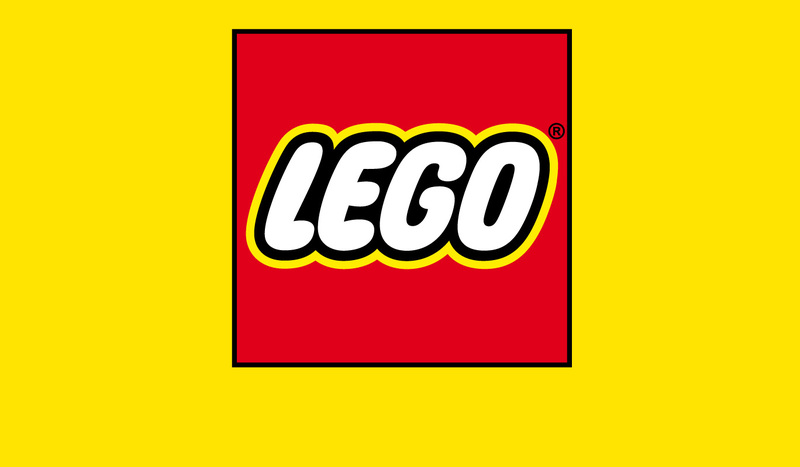 The working relationship with LEGO started during the days of Scandinavian Design Group and continued for several years. 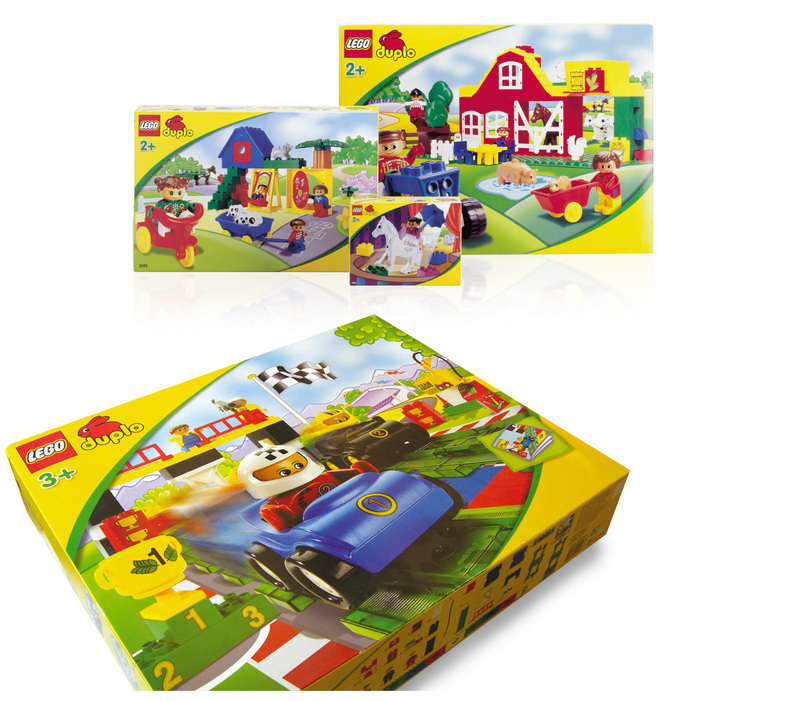 The work was primarily done on the Duplo brand, which covers the LEGO preschool range. The range is the first point of contact between the child and LEGO – the beginning of a potentially long and entertaining friendship and as such, is of great importance to LEGO. 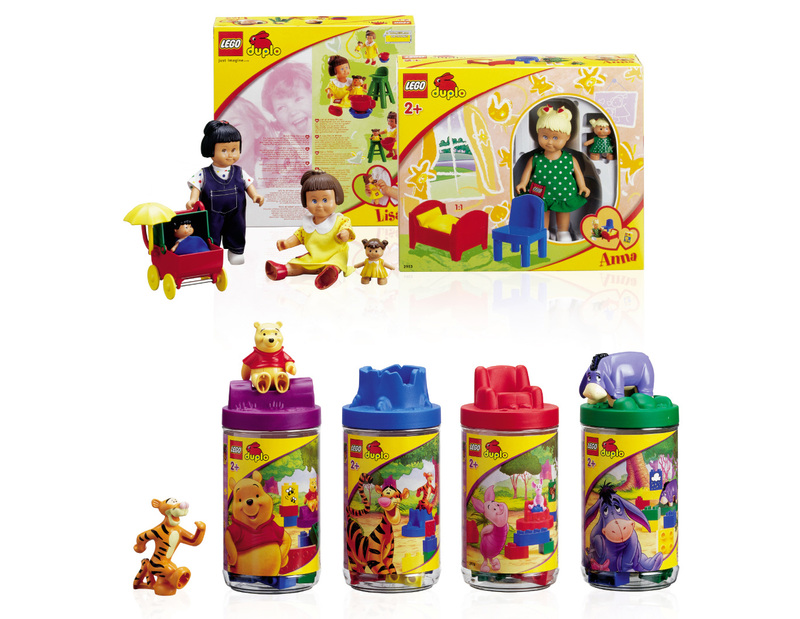 During the co-operation a number of projects were done, among them a complete redesign of the packaging design of the entire Duplo range. The objective behind the redesign was to express joy and playfulness to a greater extent; equally important was the ability of the design to be at eye level with the children. The design should also provide a solution for co-branding between LEGO and other international toy brands or characters, such as Bob the Builder and Disney’s Winnie the Pooh. At a later stage the Duplo logo itself was redesigned and two additional preschool brands, targeting the youngest audience, were developed; Baby and Quatro. A range of packing designs under these two brands were also developed. 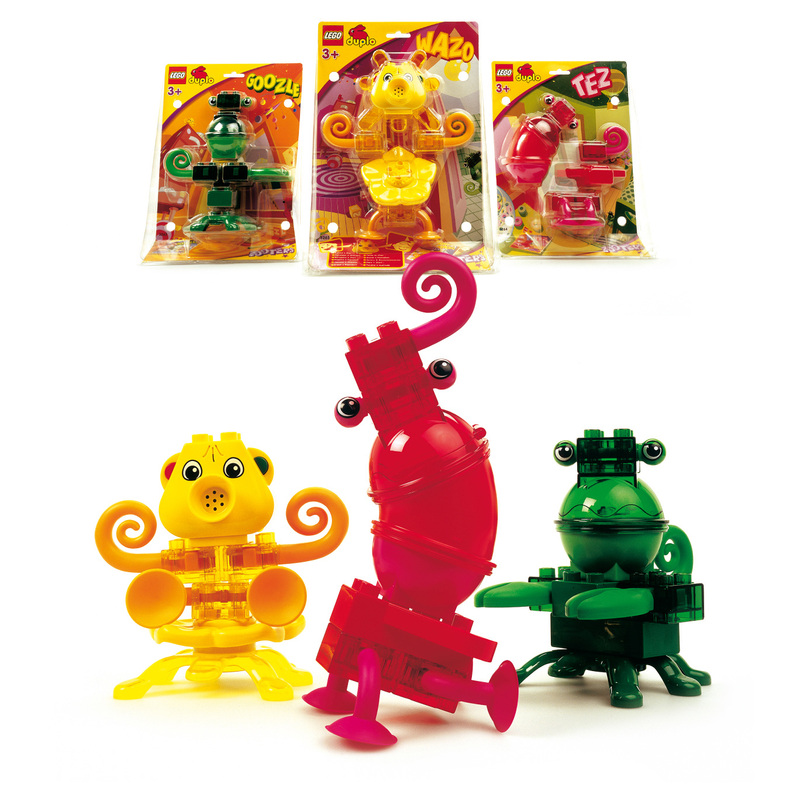 Another project was the development of a new range of products within the Duplo brand named ZOOTERS . This task involved product development, development of the brand name and creation of an entire visual universe, just as the development of the packaging and packaging design was done.